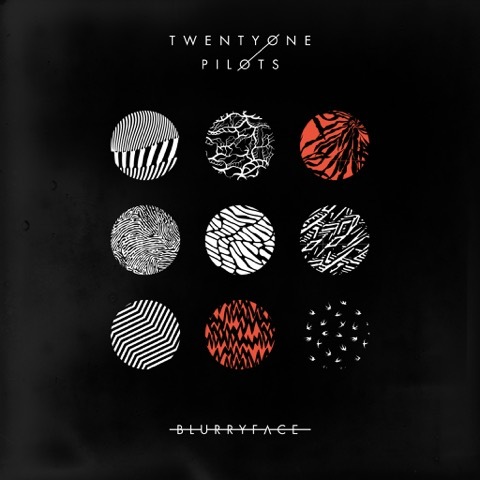 Congratulations to Twenty One Pilots for topping the Billboard charts at #1 last week! Hope to see you at the studio again soon! !